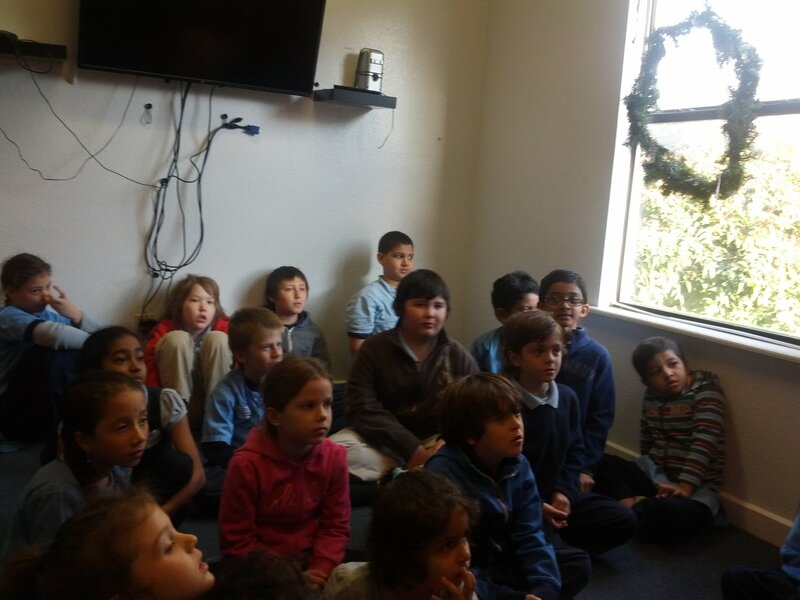 On Friday, January 23, 2015, TKG Academy students had the privilege of hearing from His Holiness Bir Krishna Goswami. Srila Bir Krishna Maharaj, a pre-eminent disciple of His Divine Grace A. C. Bhaktivedanta Swami Prabhupada travels all around the world, giving seminars on Health and Education and preaching Krishna consciousness. He is also known worldwide for his fun, ecstatic presentation of the philosophy, which even little children can understand. We were very fortunate to have his visit. 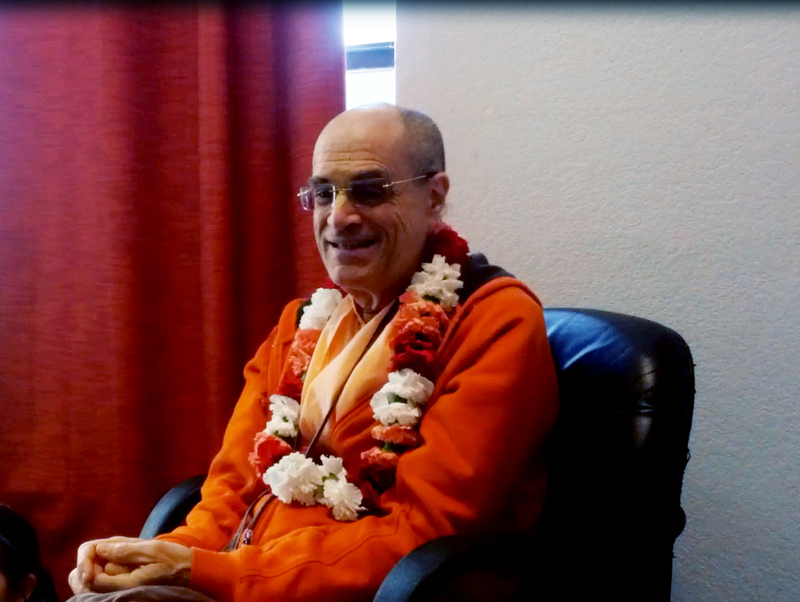 Here is a video clip of his kirtan and talk with the students.